The Xact reel is made with the toughest carbon composite available to achieve the distinctive LOOP functionality in the most affordable price point possible. The Xact drag system maintains a smooth start up inertia with its single disk braking system and has the stopping power to handle most species. 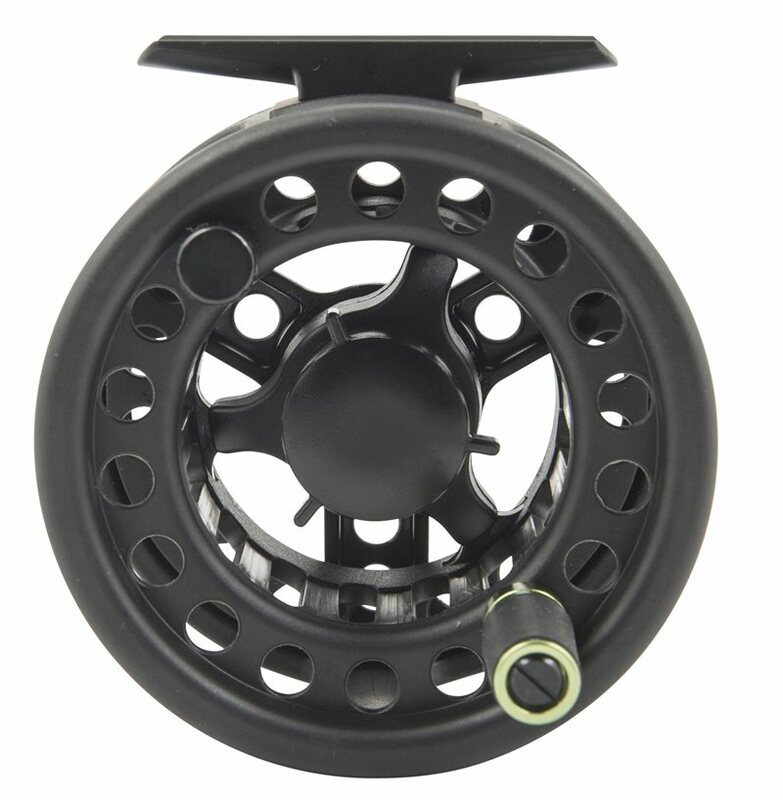 Excellent value for money, performance and dependability are the cornerstones of the Xact reels. Also makes for an aafordable saltwater reel due to the composite materials and saltwater suitable drag.